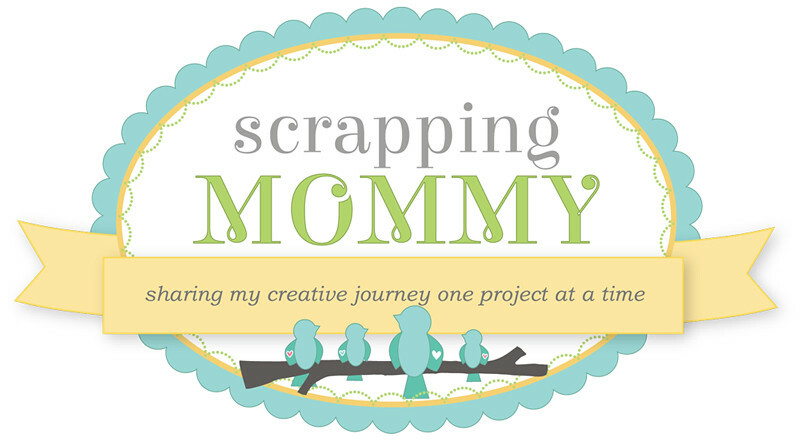 Scrapping Mommy: My Little Shoebox and The Twinery Blog Hop!! 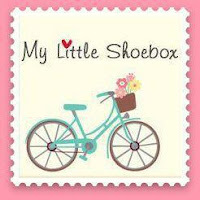 My Little Shoebox and The Twinery Blog Hop!! What an exciting blog hop this week with The Twinery and My Little Shoebox!! Today is the last day and I am the very last stop. If this is your first stopy toda, hop on back to the My Little Shoebox blog to get started and to check out all the details. 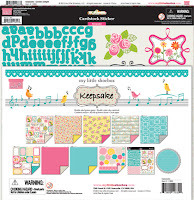 I really LOVE the My Little Shoebox papers that I received, I decided that I wanted to make a mini CD album with the Happy Go Lucky collection. 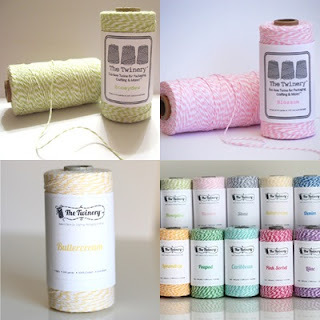 I used the Pink Sorbet bakers twine from The Twinery on each page.....can you spot all the places I used it?? 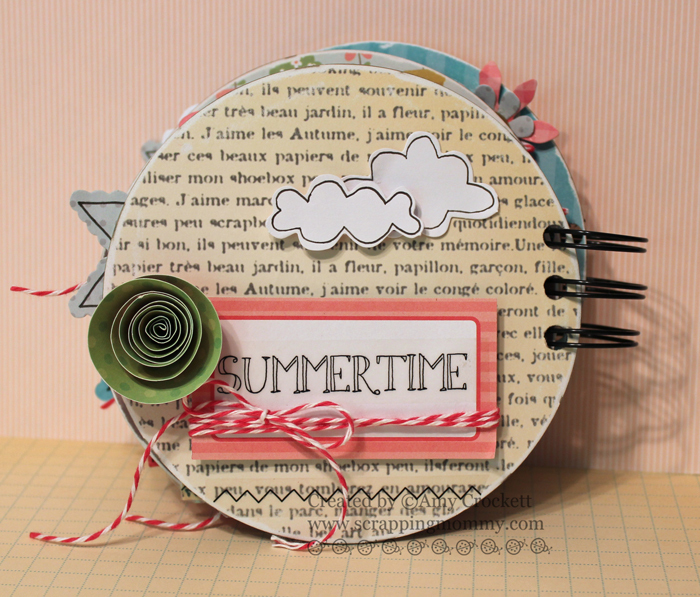 I was also able to use some of the fun Summer Sticker Sentiments from SRM Stickers throughout the album. All of the rolled paper flowers you see in this album are from the 3D Roll-up Flower sheet in the Happy Go Lucky collection. I left room in each area for pictures and a little journaling. I thought this would be fun to give as a gift to a friend or even to put some of our fun summer pictures this year inside of it. Here is the back cover. 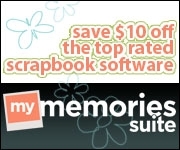 I used The Cinch from We R Memory Keepers to bind these CD's together. If you would like to see a mini tutorial on how I cover my CD's to make mini albums, CLICK HERE. So, what do you think?? I really love making these CD mini albums......and I really have a HUGE stash of CD's that are no longer any good.....what a fun way to reuse/recycle!! follow us here at The Twinery as well. 11:59pm EDT, Saturday June 23rd. Don't forget to leave a comment below for a chance to win....Good Luck!! this is a GORGEOUS mini album!! thanks for ending the hop with a super FUN project. Love love love the paper & the twine. what a great mini album. 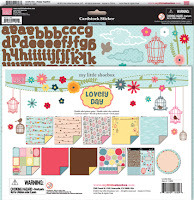 I love all the My Little Shoebox you used. The flowers are so great! This really turned out fantastic!! What a clever idea. Thanks for sharing. I like when items can be recycled. What an absolute adorable mini, Amy! 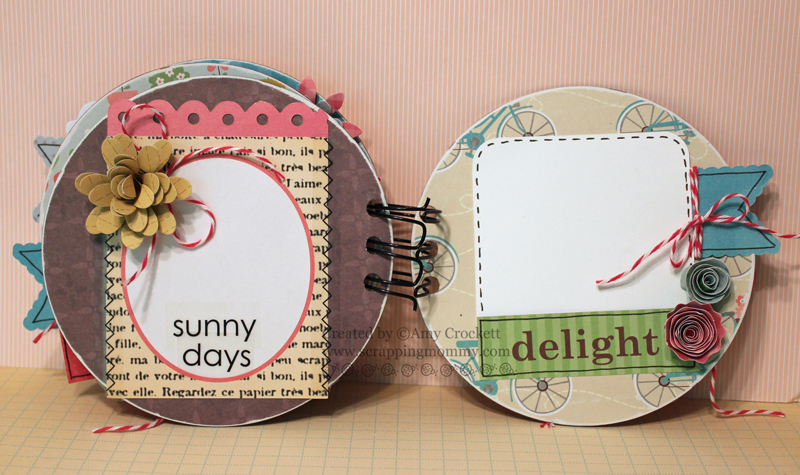 I love the idea of using CDs! I will definitely have to try this!!! This little mini is just too cute! I have a ton of old CDs that could be repurposed! sweet mini book! the paper is awesome and love your use of twine. thanks for sharing. What a beautiful mini album! love the paper and the twine matches beautifully. thanks for the tutorial on how to cover the cd's. I love mini albums! Very nice! Your mini album looks super pretty. The handmade flowers are true eye-catchers. Twinery x TLS is a super match! What a great mini book. Fabulous Amy! I'm sharing it on my Facebook. Great work! This is such a cool idea! I love the little book. 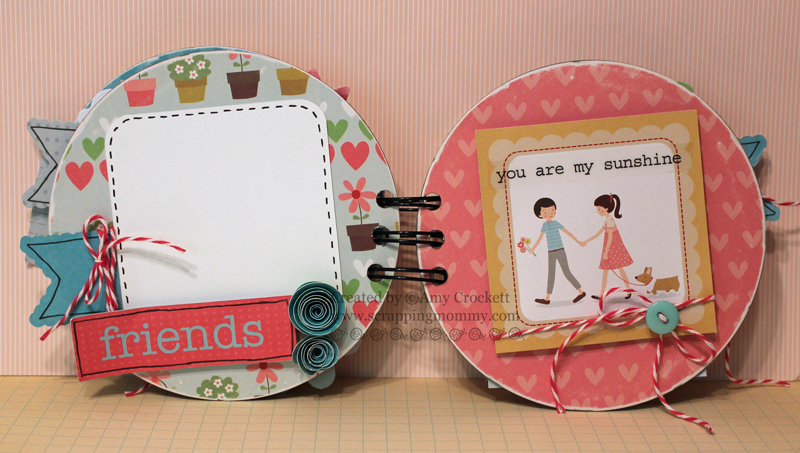 The pages are great stand alone designs and I really like the little punches of twine! Thanks for sharing. Your mini looks awesome! Great mix of MLS and Twinery twine. Thanks so much for sharing on this hop! so pretty album! love love the details. This is adorable and a great way to use old CDs. I adore mini albums and yours is so FANTASTIC! Gorgeousness! !The bestest mini!! Just adorable especially those flowers! 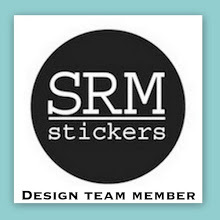 Great blog hop this week! Thanks for all the wonderful inspiration! Love that little mini book! Thank you for sharing this with us! I love the idea of reusing the old CD's this way. Thanks for sharing how you covered the CD's. This was a great project using the paper pack and twine. That is such a cute idea, good use of the CD's also. This is a terrific idea Amy! Your album is so beautiful. Adorable CD album! I love it! Love it, what a great way to use old cd's!!! Love all your creations. Thanks for the tutorial too. BTW who are the winners? I nev er found the list on The Twinery's blog. Amy ~ this has WOW factor written ALL over it!!! I LOVE the shape and my goodness the detials are simply AMAZING! Every single one of them! WOW! You just have such AWESOME vision!